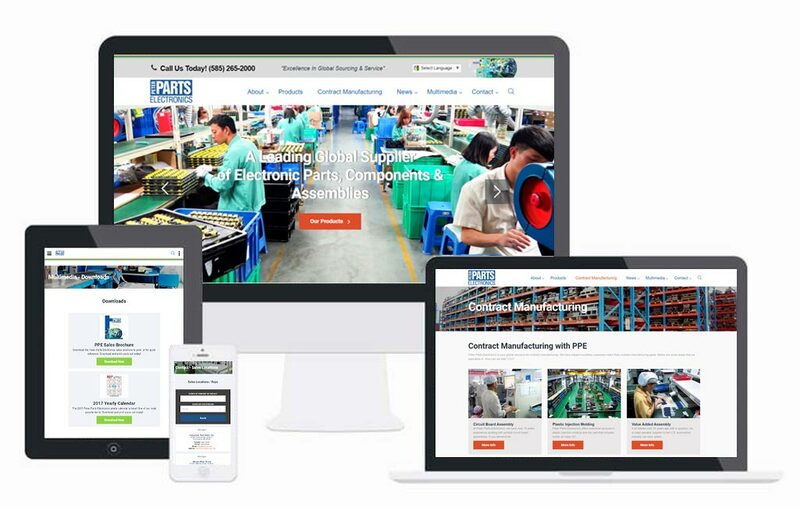 Now in their fourth decade, Peter Parts Electronics is a large supplier of electronic parts and assemblies in North America. 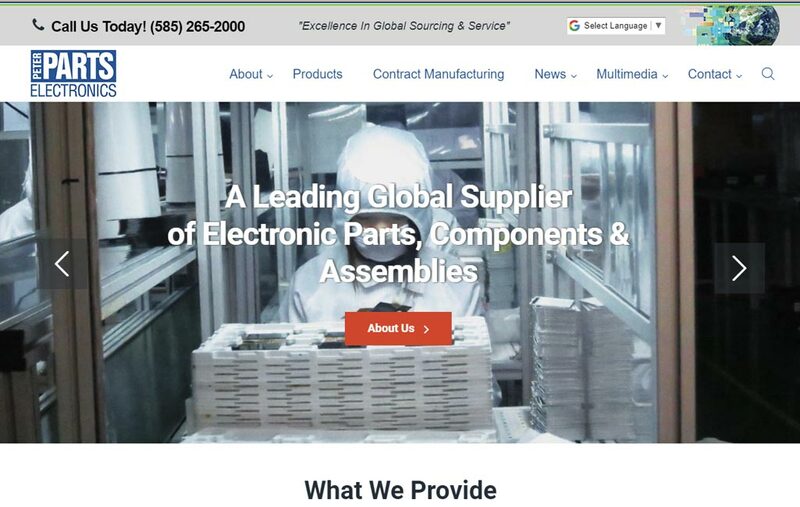 Truevine's relationship with Peter Parts Electronics goes back many, many years. 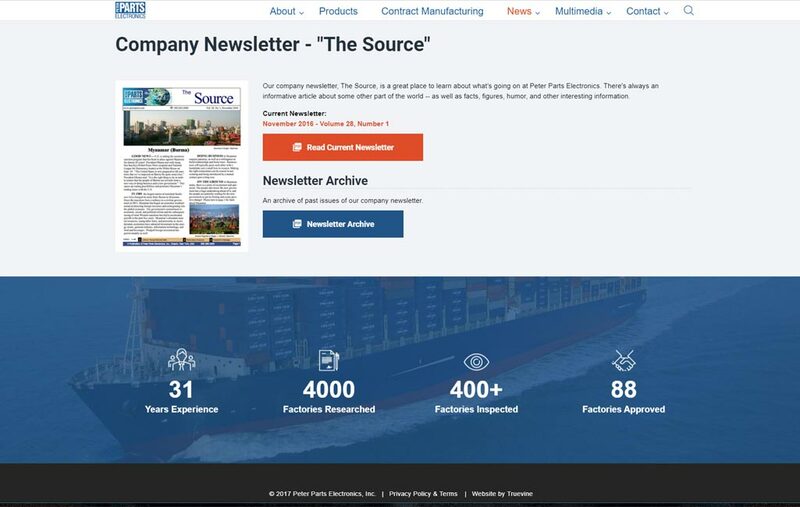 We built their first functional website (a long time ago), but it was clear the existing website was becoming dated. 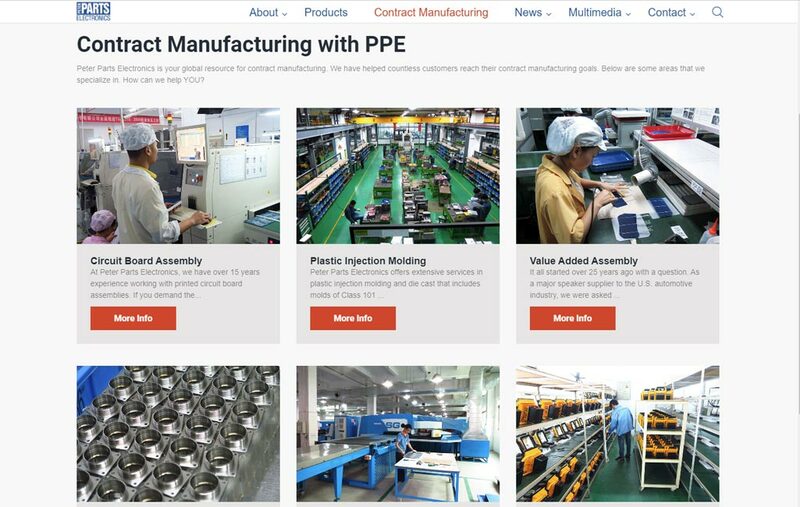 It was our great privelige to recently complete a new, 100% custom, responsive and state-of-the-art website for Peter Parts Electronics - one that accurately represents the excellence of their business.